52:24 – Müller is here! ← First Look: Stay Tuned! If you guys are scared at how long the next episode is going to take maybe you want to divide it into two parts? One for the episodes itself and one for the season wrap up. More speculation on who lives or dies during the wrap up segment please! What I like the most about the battle was that the series doesn’t leave things to doubt that Yang is the better commander. I actually thought Muller coming in for the save would be the end of the battle but thankfully the series never lets up saying Yang is the best. Even if all he has is his one fleet versus the entire empire, he can win full stop. After all during the very first battle at Astarte was a microcosm of most of the series. Reinhard outplays his enemies and creates an advantage while Yang makes the best of a bad situation and the best the combined Reinhard and Kircheis hive mind could do was a draw and that was just because Kircheis was there to advocate for withdrawal. Although admittedly, Reinhard probably would have called it quits too because he wasn’t as bloodthirsty and needed validation by winning against Yang. He even kind of cared about losses on his own side over complete victory when he retreated from an attrition battle that probably would have him come out on top baring chance shots that take out his ship. 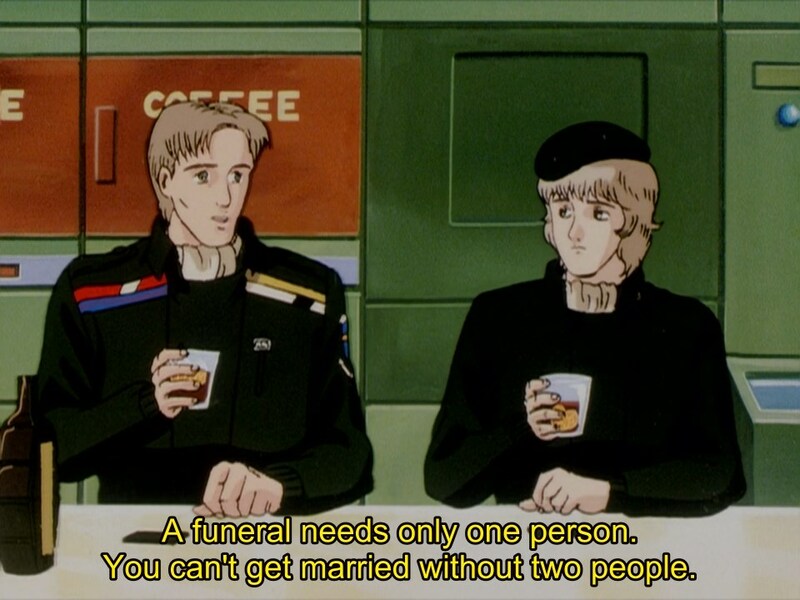 The talk about bravery in rulers is interesting in that logh as a series does objectively approve of it in a vacuum but with a big exception clause when those brave people are going to do bad things like the FPA coup forces and Yang giving that big talk about putting their money where their mouth is not enough to justify their planned awful policies. This is in contrast to Reinhard who is actually literally so brave/prideful he would rather die than retreat but has been making laws as the god king autocrat that as you guys have talked about the show actually says are objectively good. 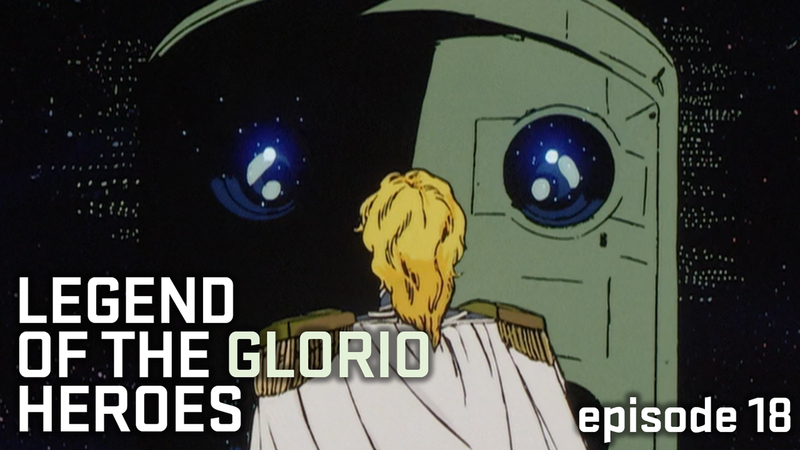 There was even that bit with Bucock and Chung saying that if they were empire born they would have gladly served Reinhard in the last set of episodes. The excessive warmongering is a bit ehh but that just becomes a question of whether Reinhard has done more good or bad during his time in office so to speak. You know I do wonder what you guys will answer to that question being limited to just these two seasons.